Start your day on a sporty note by wearing Polo Blue Sport by Ralph Lauren. 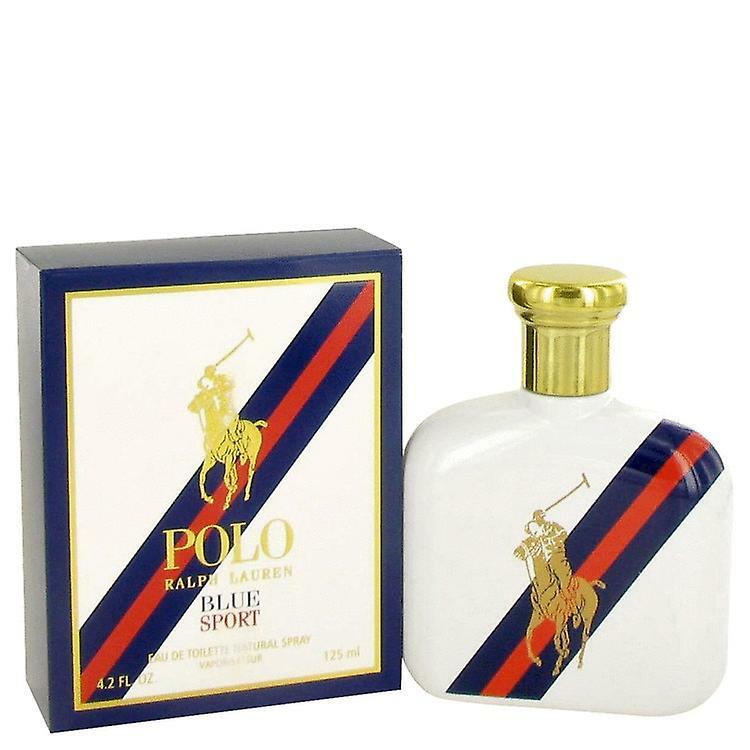 Released in 2012, this spirited fragrance for men is perfect for wearing on the field or in the boardroom. It starts off with sweet fruity notes of mandarin orange and crisp green apple before fading to a spicy heart of sage and ginger.